In today’s connected world, drivers are becoming increasingly distracted. 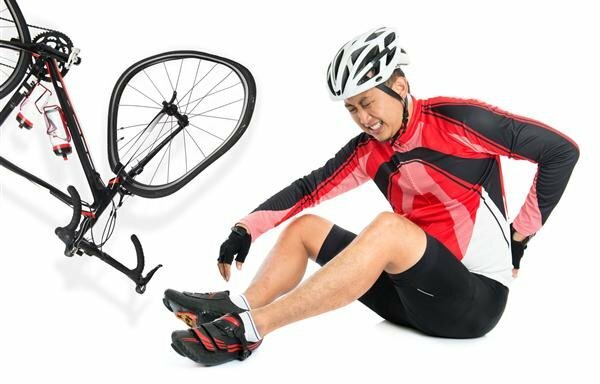 One group of individuals that continually falls victim to injury due to negligence is bicyclists. Bicyclists share a passion for getting out for a ride whenever possible, and the staff at Chad West, PLLC understands that. We also understand the close calls bicyclists encounter every ride with dangerous motorists and other obstacles that negligent drivers and property owners could resolve by simply paying more attention to their surroundings. Unfortunately, when an accident happens that is outside of a bicyclist’s control, the results can be deadly, even with proper protection such as a helmet.